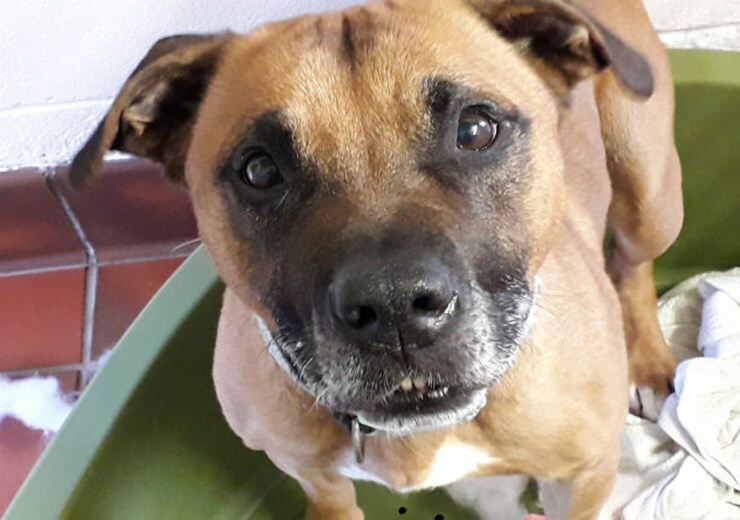 As the Scottish SPCA search for homes for 12 smiling staffies, now is the perfect opportunity to extend the family with a new furry companion. 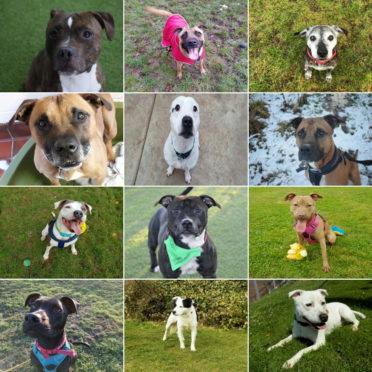 Considered the most cherished dog breed in the UK, having been announced on ITV’s ‘Britain’s Favourite Dog’ programme, the welfare charity is aiming to find loving forever homes for the hounds. Two of which – Naomi and Ruby – are from Aberdeen. Nine-year-old Sandy, who is being cared for at the Ayr re-homing centre. Scottish SPCA rescue and re-homing centre superintendent, Sharon Comrie, said: “It’s clear to see why they were announced as our favourite dog breed in the UK. They are friendly, loyal and affectionate dogs. If you are interesting in rehoming a staffie, or any other much loved breed of dog, you can contact the Scottish SPCA on 03000 999 999 or visit www.scottishspca.org/rehome.